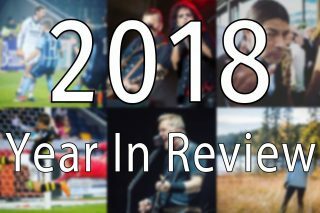 Another year is coming to a close which means it’s time to do another Year In Review. 2017 has been an incredibly exciting year, both in terms of work and in my personal life. The start of 2017 saw Jenny, me, and our little family move into a new apartment. Then at the start of November we welcomed our daughter Alessandra into the family. A lot of change and never a dull moment. Work has also been much the same. 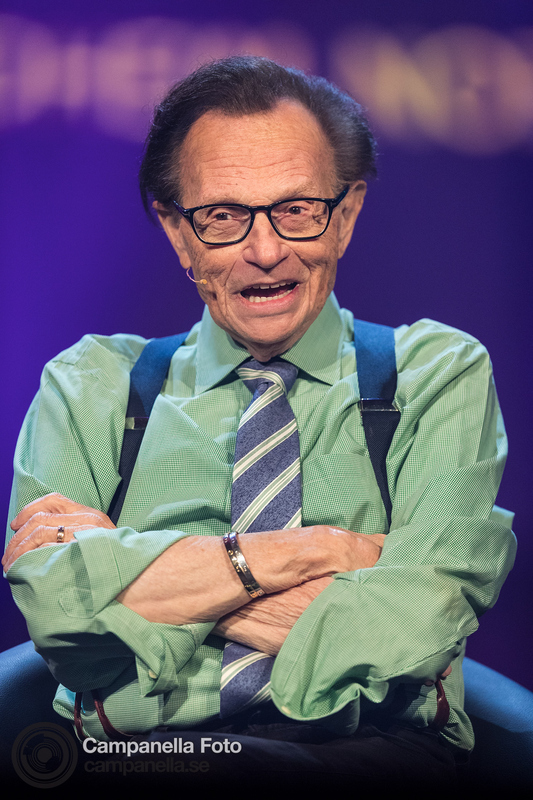 I kept myself busy with a steady stream of assignments, a blend of sports, entertainment, and news assignments. 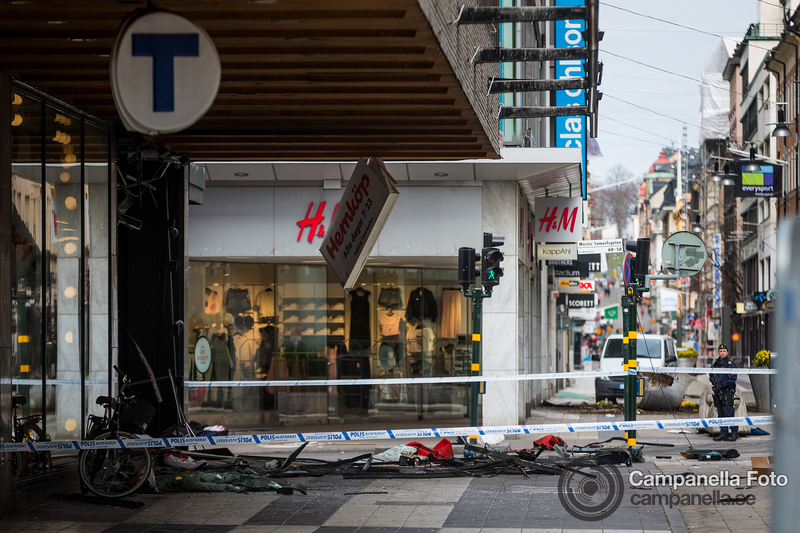 Terror came to Stockholm and I did my part in covering what was a global story. Having to make my peace with both photographing people in mourning and having my photographs purchased and used by “news” outlets I do not necessarily agree with. I was fortunate to make a few trips for work this year. I went to the Ukraine and Kiev for the first time and photographed the Eurovision Song Contest for Getty Images. 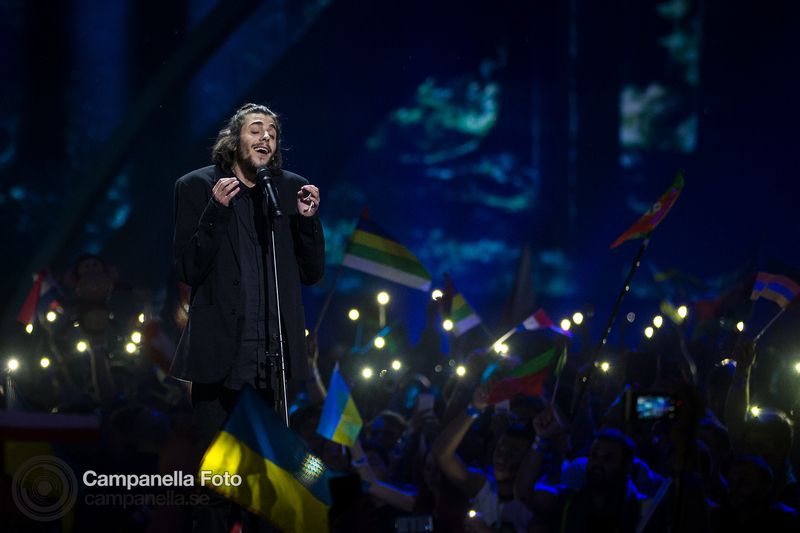 I photographed Eurovision for the first time in 2016 when it was held in Stockholm and it was a great assignment so I was more than happy to travel to Ukraine and do it a second time. 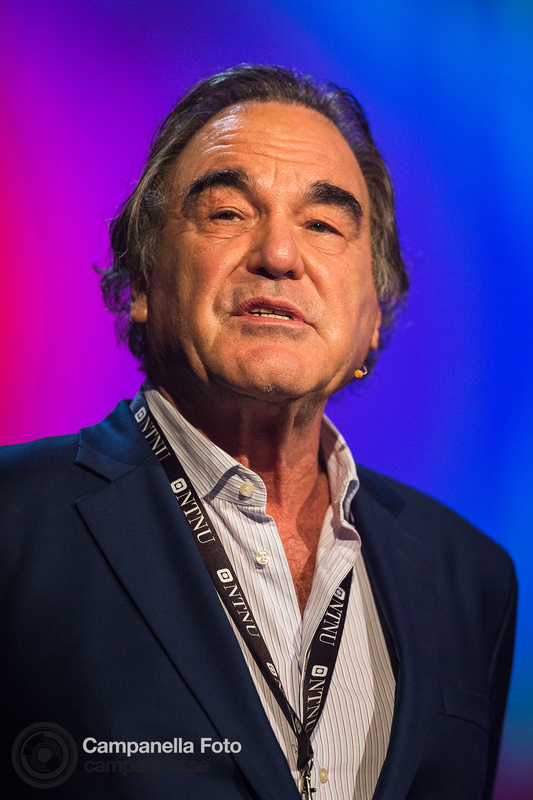 Getty also sent me to the Starmus Festival in Norway where I got photograph Larry King, Oliver Stone, and Neil deGrasse Tyson. This year I skipped the Champions League final and the complicated trip to Cardiff. 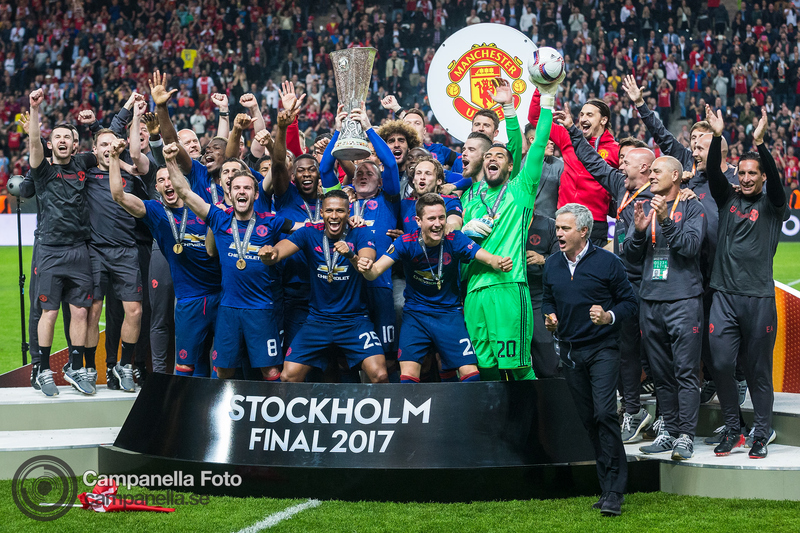 Instead settling on photographing the Europa League final here at home in Stockholm. 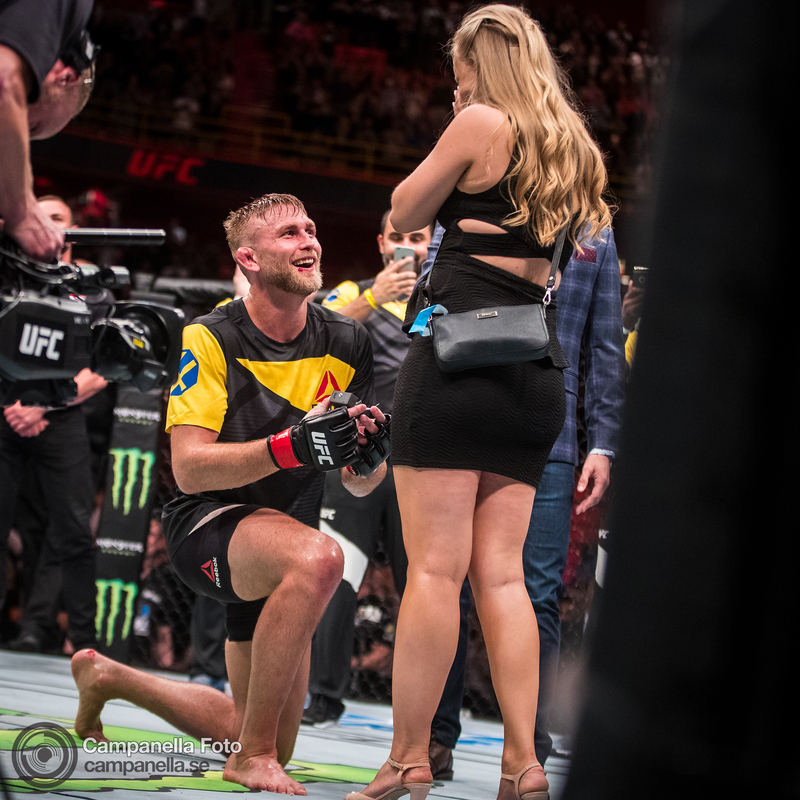 The Mauler got back into the Octagon, finally bringing the UFC back to Stockholm. He did his thing and then celebrated by popping the big question. I had a lot of entertainment assignments this year. Photographing everyone from Sting to comedian Chris Rock. 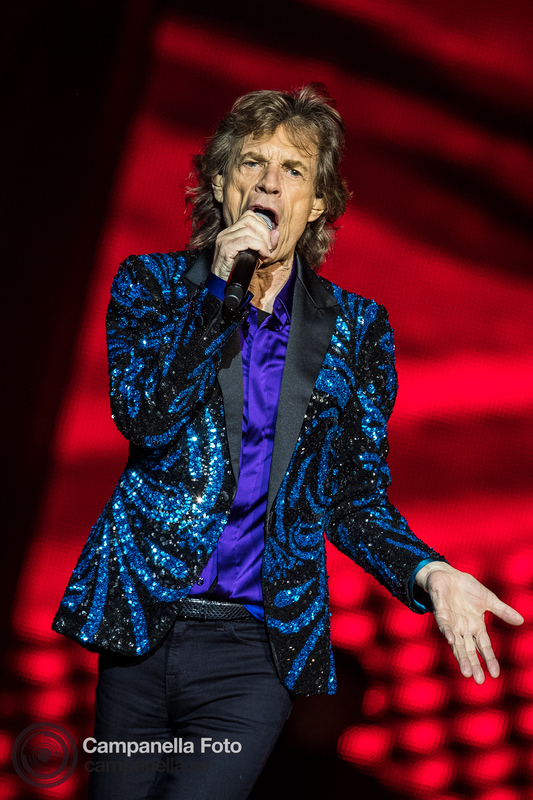 I even got the chance to photograph rock & roll royalty when Mick Jagger and The Rolling Stones came to town. So it’s been a real good year to say the least, a lot of good times with a lot of colleagues and friends. Hopefully next year is just as fruitful. In terms of marketing myself and social media I’ve done a so so job. But there is only so much time in a day. I wanted to post more on this site than 2016 and pulled that off. 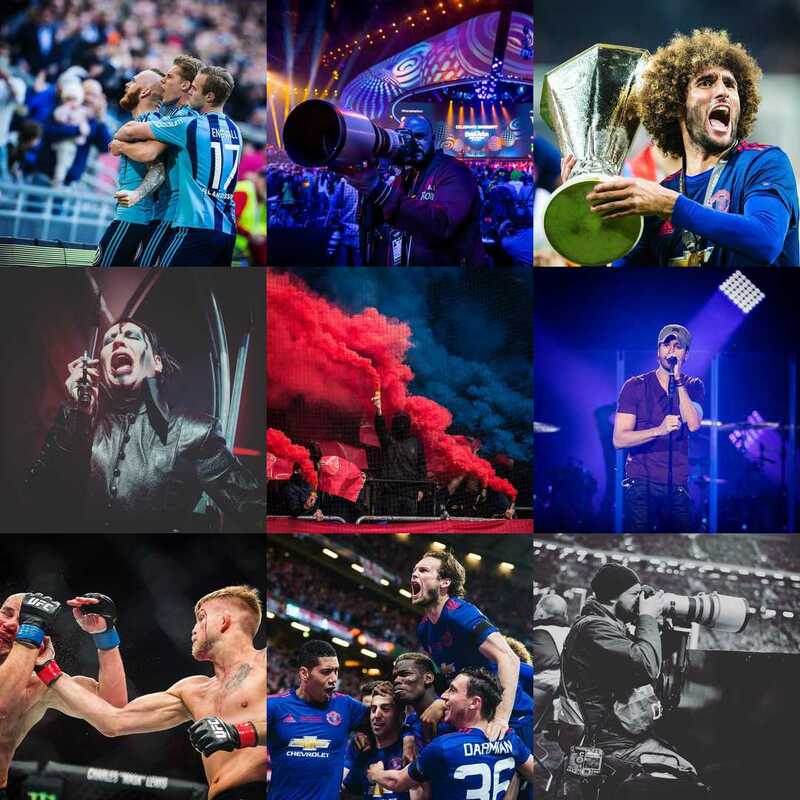 This year I made 73 posts, 74 including this one, compared to 67 last year. On Instagram, however I have been really lazy. I posted less than a hundred times this year, which is way too little if you want to play the game and try to work their algorithm. I guess that I have kind of fallen out of love with Instagram. Here is my best nine from Instagram. Closing out I can mention the traffic on this website, which I think I can try to improve upon next year. Traffic to the site is up. As a whole I had a 9 percent increase compared to the previous year. 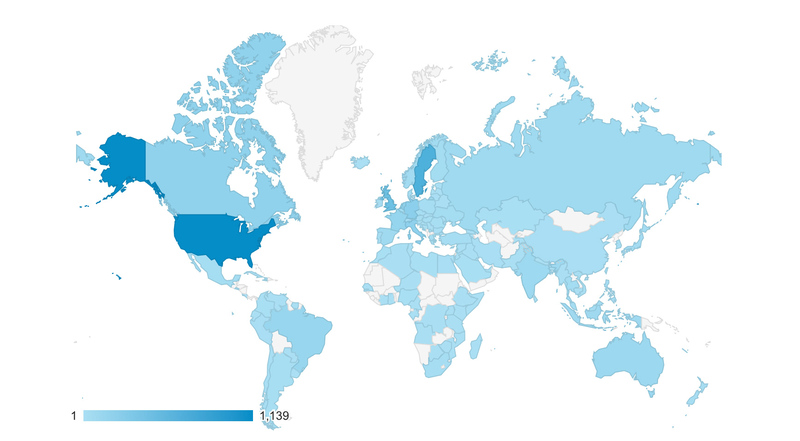 I will close the post out with a global map from Google Analytics of all the visitors to the site in 2017. It’s something of a tradition for these Year In Review posts. 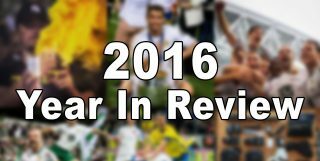 Looking back on 2016 it’s been a crazy tumultuous year, but truth be told it’s been a great year for me in terms of the assignments I covered this year.